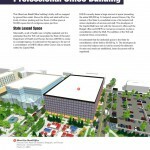 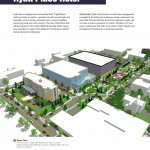 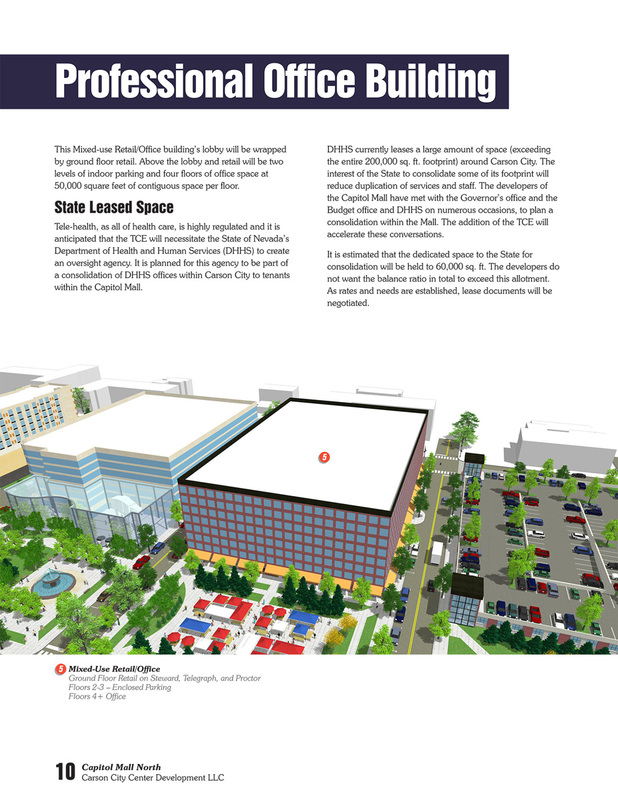 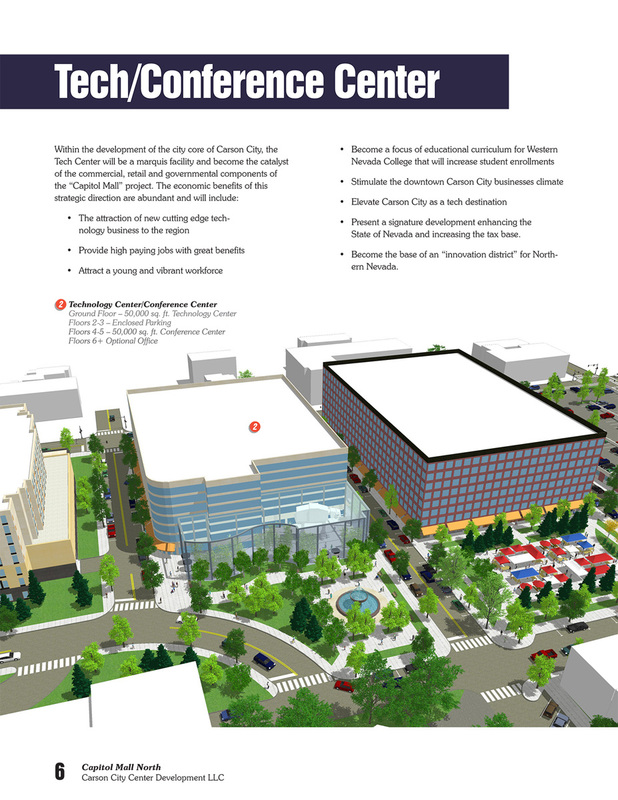 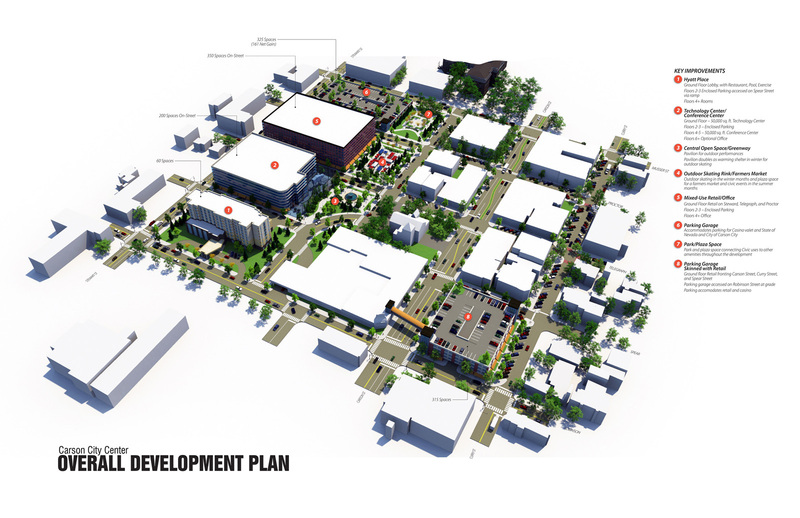 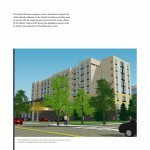 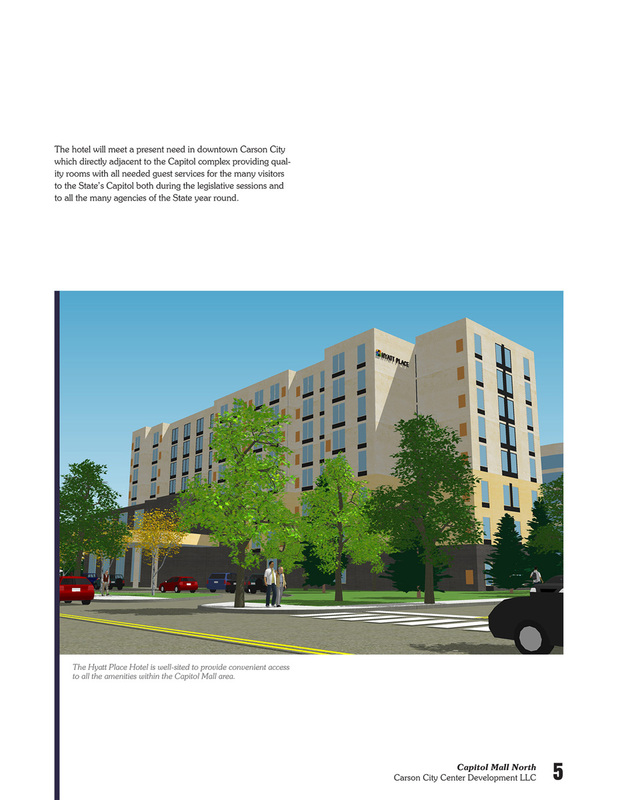 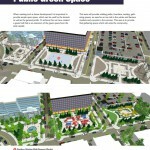 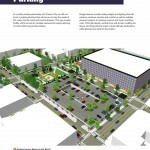 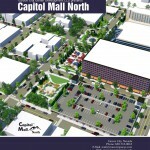 The Capitol Mall North project is an aggressive development within the city core of Carson City, Nevada. 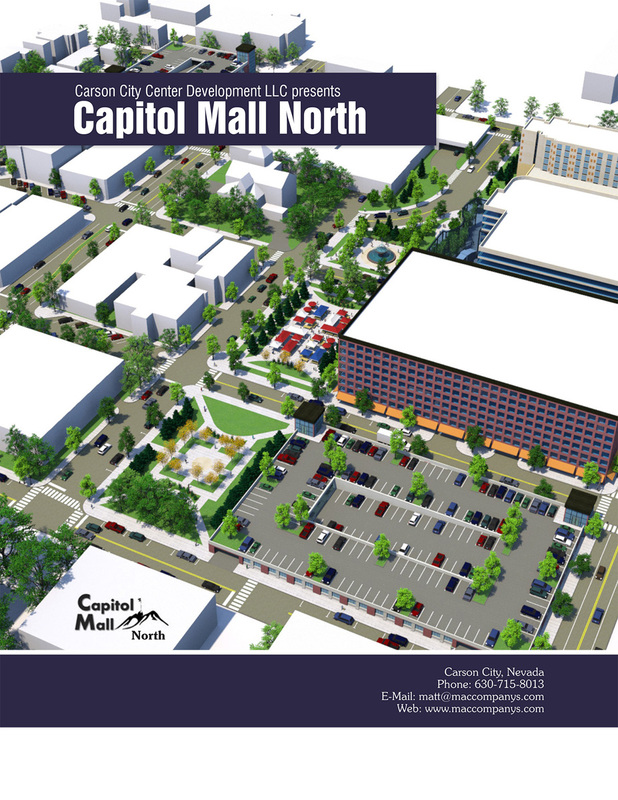 While some areas remain quaint and pedestrian friendly, much of Downtown was decimated in the era of urban renewal, including a 10-block area north of Nevada’s Capitol Mall which was cleared for a casino and surface parking. 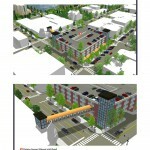 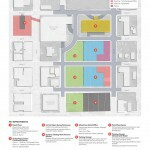 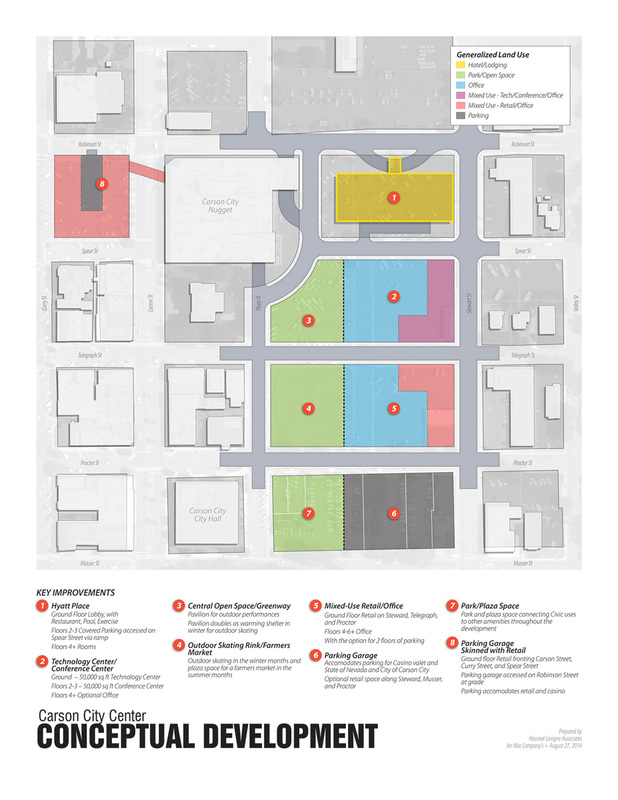 The Hop and Mae Adam’s Family Foundation and Mac Companys, the contracted master developer, retained Houseal Lavigne Associates to develop a plan to repair and revitalize Downtown. 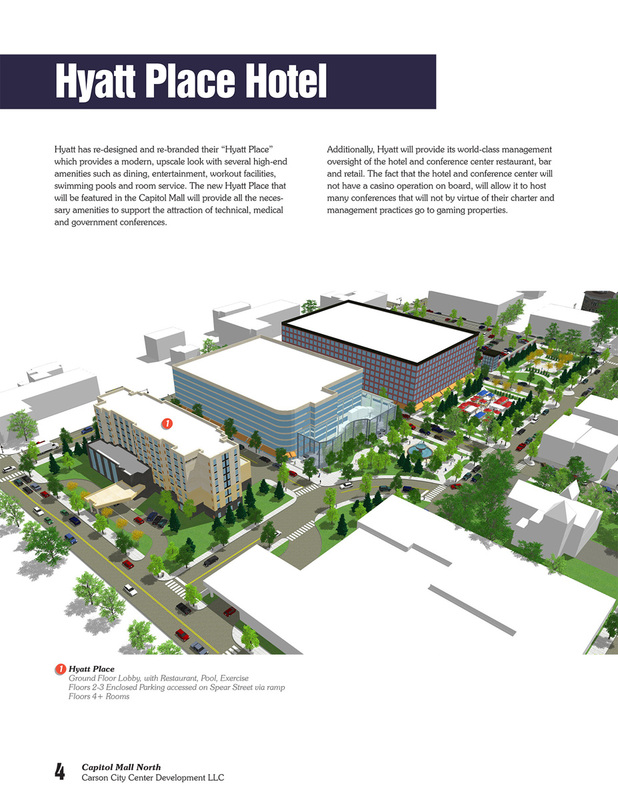 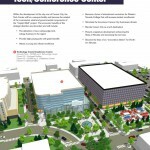 The plan for development includes a 150-Key Select Service Hotel, a 750-1,000 Seat Conference Center, a public plaza with programmable active space, approximately 450,000 sq. 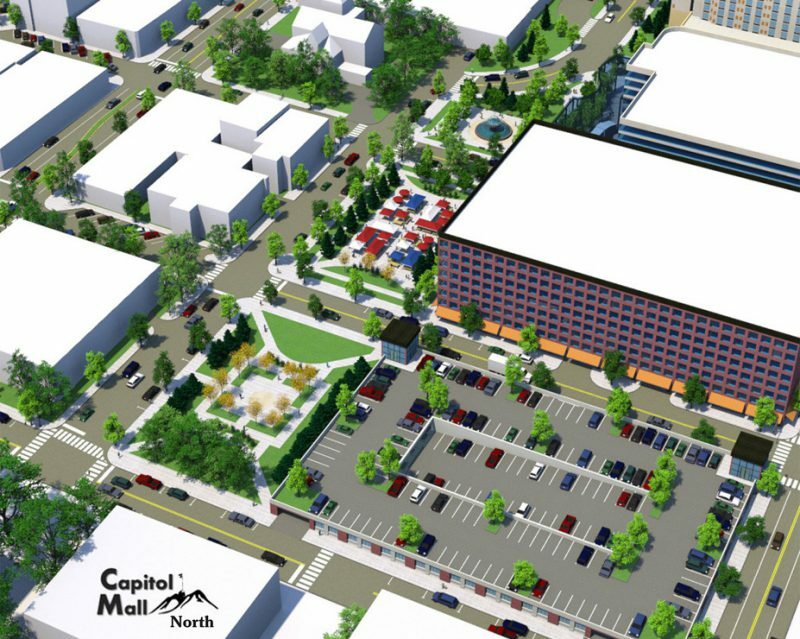 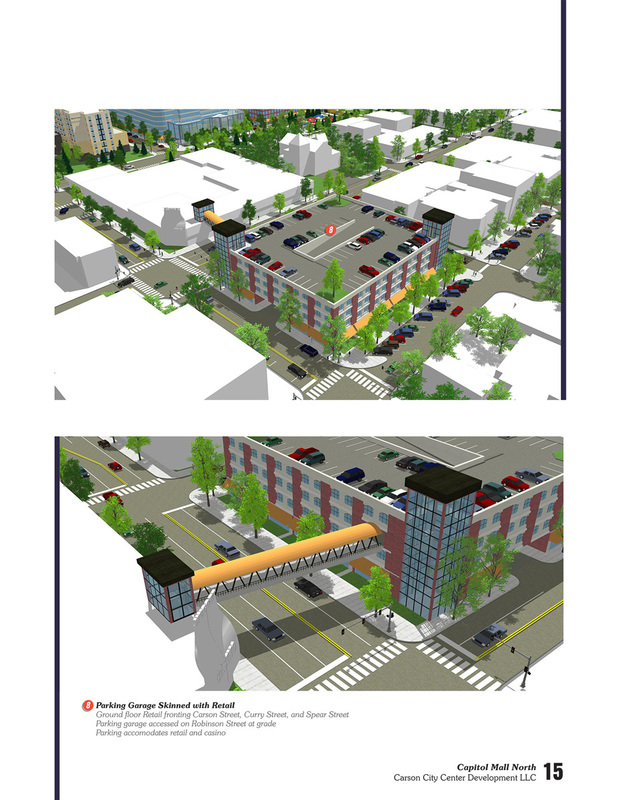 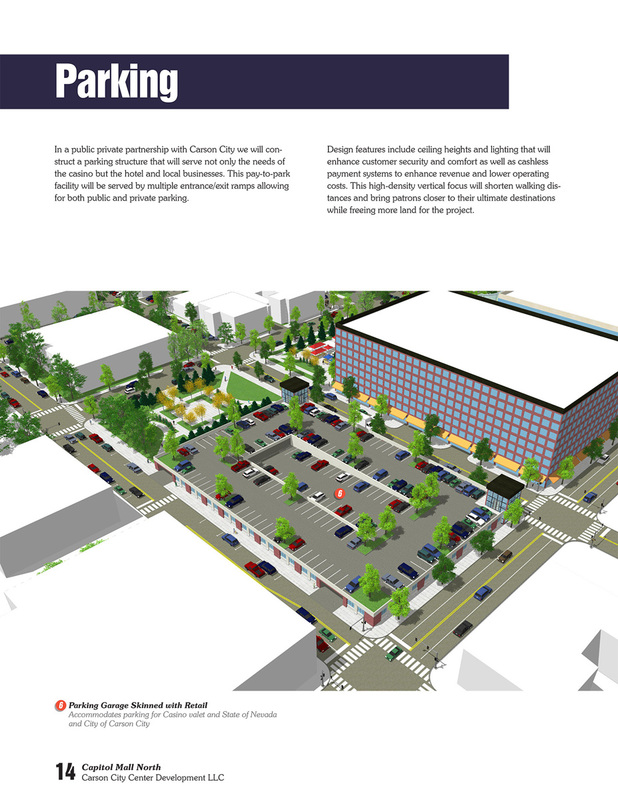 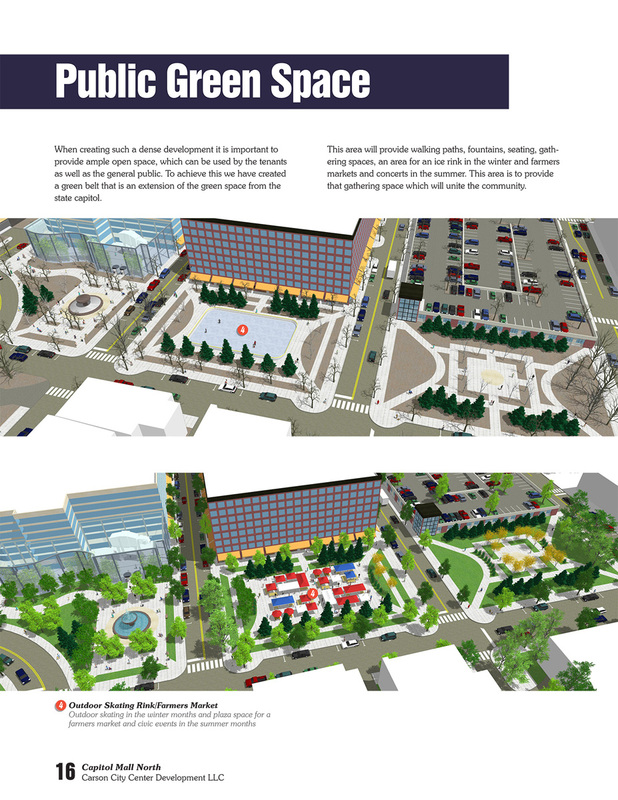 ft. of mixed commercial, office and retail space, and the supporting parking infrastructure including a new street grid and parking decks.